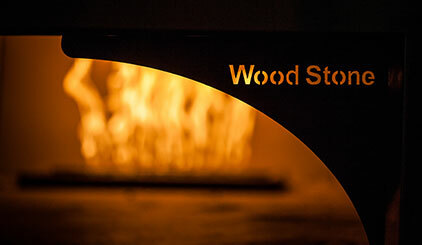 All pizza are made on site from scratch and cooked in our Wood Stone pizza oven. We boast a large HD projector bringing you all the sporting action from Sky and BT Sports. With full table service while you watch, so you don't miss a minute. Outdoor heaters ensure our beer garden is comfortable all year round and can seat over 60 people!